Mercury concerns the all-important attribute of intellect. He is also the planet of knowledge and wisdom. 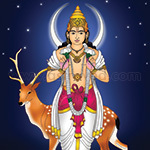 Mercury is one of the Navagrahas, the nine powerful planets, and remains as the smallest among them and also closest to the Sun in space. Though small in size, he is held high in esteem. As he represents Buddhi, the intelligence, he is hailed as Buddhi Karaka, the ruler of intellect and hence is known by the name Budha. Intelligence and communication are his inseparable attributes, which he is believed to share with his sincere devotees quite generously. With the strength of the intellect that Mercury bestows on people, they can make sense of the world, do some quick thinking, formulate ideas, plan out strategies and put them to practical use, to their own best advantage and also to the benefit of others. With the help of the Mercury-gifted communication skills, people can add great flavor to their style of communication, speech patterns, sense of humor, and wit and wisdom. Mercury can also determine people’s fascination, fire their imagination and help to focus their mind power towards productive pursuits. He can monitor and guide one’s thinking, steer the career path and make one excel and thrive in fields where one’s mind is naturally inclined. 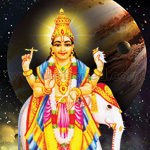 Mercury Pooja is a unique worship which can please this highly important planet, and make him bless the devotees with all his gifted attributes. 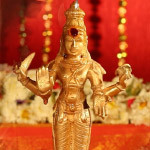 Lord Maha vishnu, the supreme God of protection and sustenance, is the overlord of Mercury and hence, people performing Mercury pooja with devotion and faith can earn the grace of Lord Vishnu too, along with that of Budha Graha. Mercury rules over Wednesday and the weekday is hence known as Budhavar, the weekday that belongs to planet Mercury. Budha is also said to cast its strong influence over a period of about one hour, and that duration is called Budha Hoga. It is natural that a Budha Hoga falling on a Wednesday is recommended as the most suitable time for performing Mercury pooja. Elders are also of the opinion that if this is not possible for some reason, this worship can also be done on any thithi, the lunar day that is considered auspicious. 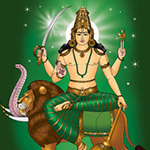 The greatest gifts that Mercury can bestow on the devotees are sharp intelligence and excellent communication skills. 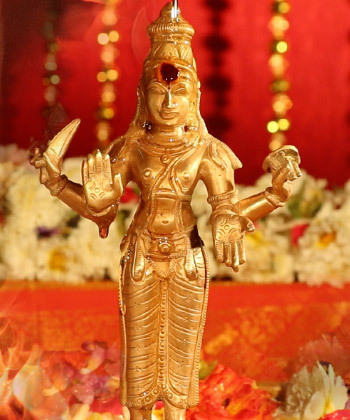 Performing the Mercury pooja can help the devotees earn the grace of Buddhi Karaka and get blessed with such vital faculties. This will also help them become quick and instinctive thinkers and inspirational speakers; improve the capacity to understand and maximize imaginative potential; develop solidity and pragmatism in approach; put their rational and logical thinking to fruitful and successful use; and utilize their unique gift of expression to take their viewpoints across to large audiences and bring about beneficial changes in the society. 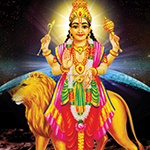 This hymn is in praise of Budha Graha and is chanted in Mercury pooja. It offers salutations to the planetary lord and seeks his blessings for the welfare of the devotees. 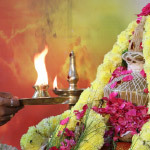 This Mercury Pooja performed for 3 months, once a month, invokes the blessings of Mercury, who is the planet of knowledge. Appeasing Mercury with a special pooja can maximize your imagination and bestow you with wisdom and wealth. 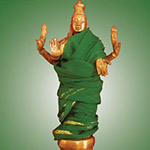 This Mercury Pooja performed for 6 months, once a month, invokes the blessings of Mercury, who is the planet of knowledge. Appeasing Mercury with a special pooja can maximize your imagination and bestow you with wisdom and wealth. 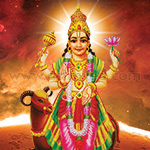 This Mercury Pooja performed for 12 months, once a month, invokes the blessings of Mercury, who is the planet of knowledge. Appeasing Mercury with a special pooja can maximize your imagination and bestow you with wisdom and wealth.